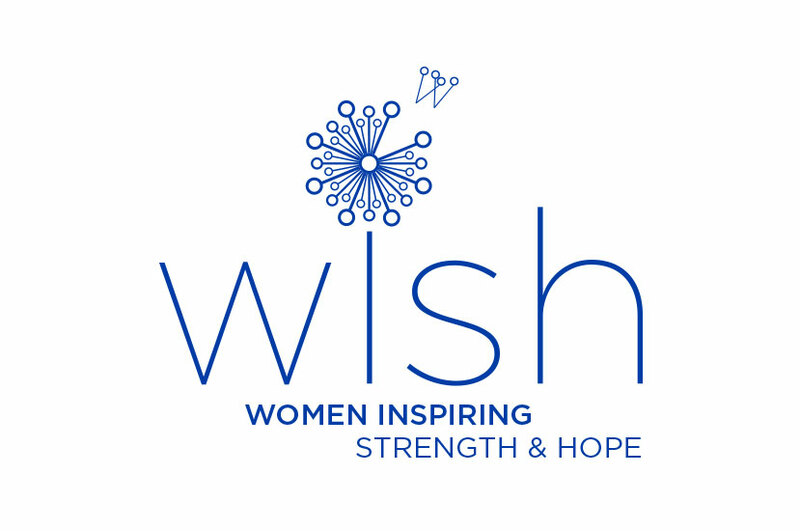 The Make-A-Wish Foundation has formed a new organization to inspire and encourage women to participate in granting wishes, fundraising, event preparation, and enhancing the organization’s structure and growth. We wanted the W.I.S.H. logo to be representative of the Make-A-Wish foundations larger brand while allowing it to stand alone. Using the dandelion symbol to “make a wish” and incorporating the “W”, this light airy logo has a sense of nurturing hopefulness about it. The royal blue color and sans-serif font gives the logo a modern edge that is reflected in the avant-garde dandelion flower that we illustrated. This logo is timeless and sweet, and emulates the beauty of the women who work to do the fundraising and wish granting.